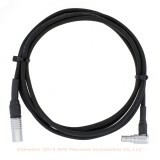 Trimble 32345 PC Cable with Power. 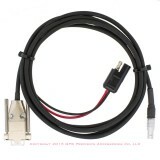 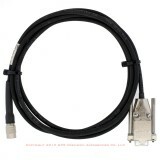 Trimble 32959 TSC1 OSM Download Cable. 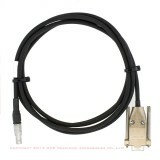 Trimble 32960 TSC2 / Trimmark 3 programming / PC Cable.